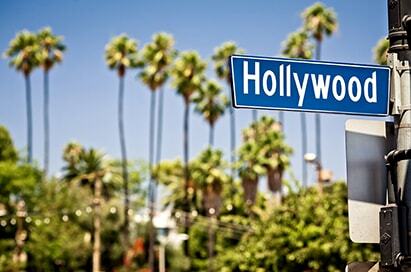 School trips to the Los Angeles are simply unforgettable. The glittering city offers diversity, glamour and a sprinkling of movie magic that cannot fail to impress. 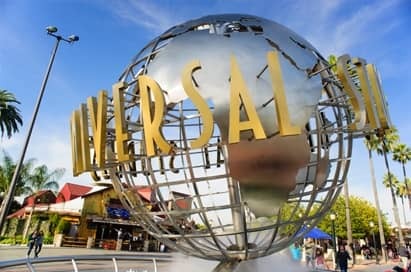 Students of film and performing arts will learn so much about their craft in the back- lots, theatres and studios of Los Angeles as well as find their favourite stars on the Hollywood Walk of Fame. For geographers the region offers amazing biodiversity from arid deserts, awesome canyons to waterfalls and giant sequoias. These physical wonders provide amazing opportunities for field study while the cities, which battle drought and the threat of earthquake daily, demonstrate mans triumph over the elements better than almost anywhere else in the world.